EASTER SUNDAY - We are open 10.00am - 4.00pm. Jake's Indoor Playworld (soft play) closes at 6.30pm daily except for Fridays and Saturdays when we close at 6.00pm. The Mini Farm will close at 16.00pm daily, during the winter months. We always recommend calling prior to your visit in case any last minute alterations have been made to our timetables. 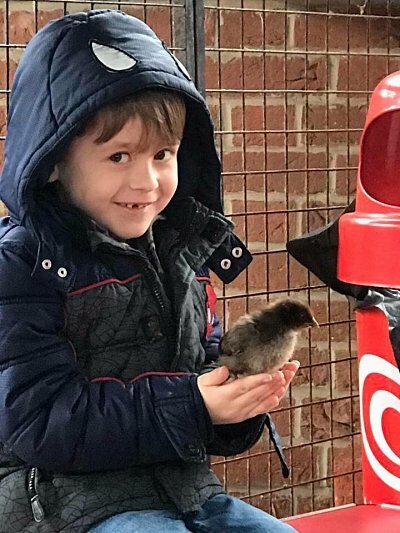 We are thrilled to introduce our latest addition to our Indoor Playbarn. 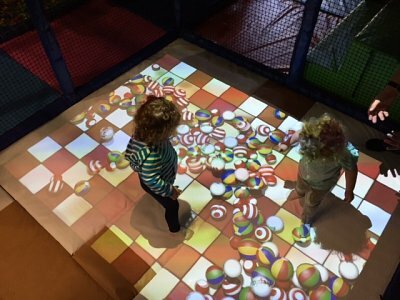 Our brand new interactive games mat is full of different games, all played interactivley with your hands and feet!! Come on down and give it a go! 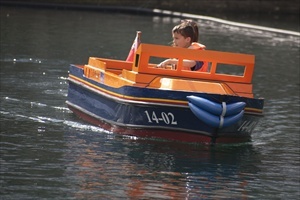 Jake's is very pleased to announce our NEW boating lake is now open!!! With 4 different boats to take out, each themed and holding up to 5 people, this will be a great addition to your day out at Jake's. Check out some of our boats in action!! 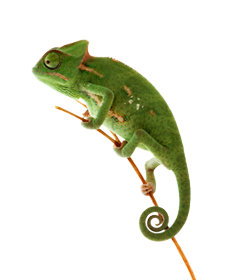 Jake's is very pleased to announce our new reptile house is now open! This will be open to the public and free of charge to our farm users. Come on down and meet some of our new additions to Jake's Family! Check out some of our new friends here. Come on down and check out our amazing NEW construction site! 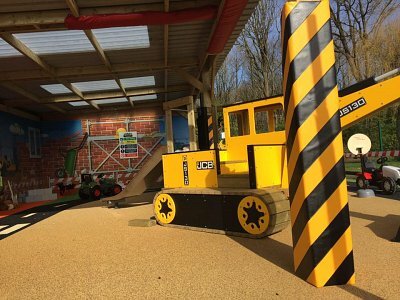 Jake's is pleased to announce that their NEW music garden is now open, out on the farm! 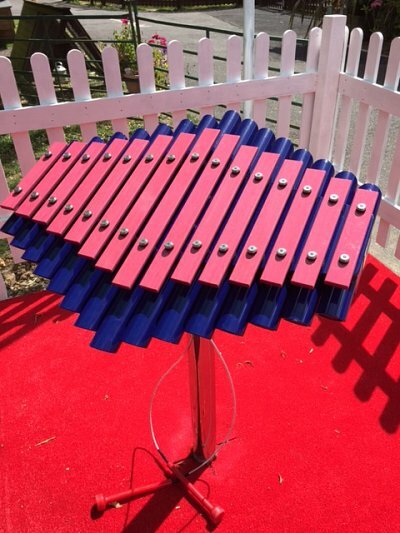 Giant musical instruments for everyone to have a go on! Come on down and have a go!! 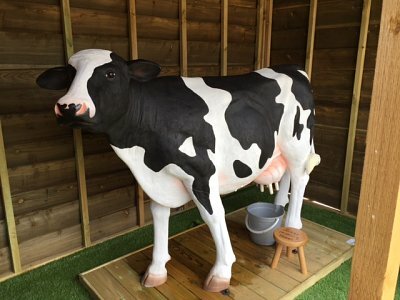 Come on down to Jake's Mini Farm to see our latest addition.....Molly the Milking Cow! !